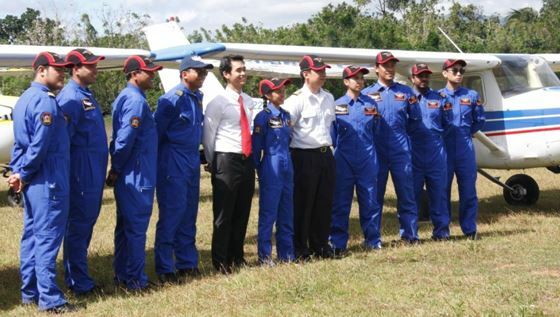 SAPPHIRE INTERNATIONAL AVIATION ACADEMY was established to cater to the growing worldwide demand for aircraft pilots. With its high literacy rate and proficiency in the English language, the Philippines is now virtually the pilot training center of Asia and the far East. Many student pilots from various countries all over the world – India, Indonesia, Nepal, South Korea, United Arab Emirates, Qatar, Saudi Arabia, Kuwait, Egypt, Nigeria – have been coming to the Philippines to enroll in aviation courses. An estimated 19,000 new, lighter and more fuel-efficient large passenger and cargo aircraft scheduled to be put in service between 2008 and 2020 will create a worldwide demand for at least 460,000 new professional pilots all over the world, particularly, in Asia and its neighboring regions, giving aviation schools their reason for being. To take advantage of this opportunity, SAPPHIRE AVIATION established its pilot training school with a view to make a difference. This difference – QUALITY – gives SAPPHIRE AVIATION an edge over other flying schools. Quality in its training programs, quality in its training facilities, quality in its training approach, and quality in its training staff. To this day, SAPPHIRE AVIATION has already produced a good number of pilots. Some of these are already working with aviation companies. Others are now working as Flight Instructors and in other aviation-related positions. SAPPHIRE AVIATION, therefore, is not just another flying school. It takes its business seriously; it is here not just for the ride; it is here to make flying an enjoyable career and a profitable profession. 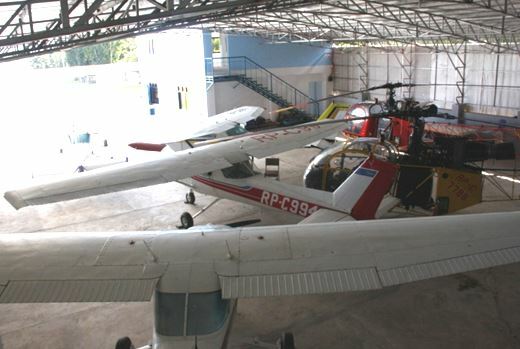 SAPPHIRE INTERNATIONAL AVIATION ACADEMY, a private Philippine corporation principally engaged in providing pilot training or students desiring to embark on a career in aviation or just for pleasure, was organized and established in 2004 and has been operating as a flying school since then.